The results came from a questionnaire circulated last month by Susan Bradley, a computer network and security consultant who moderates the PatchMangement.org mailing list, where IT administrators discuss update tradecraft. Bradley also writes for AskWoody.com, the Windows tip site run by Woody Leonard, a Computerworld blogger. The questionnaire asked administrators how satisfied they are with Windows' patching in general and with Windows 10's specifically (their reply: not very) but also included queries about whether feature upgrades are useful to their businesses and if Windows 10 has met their companies' needs. Bradley used the responses to support her plea that Microsoft's top executives address what she and her colleagues believe is an ongoing deterioration in the quality of Microsoft's monthly patch updates. 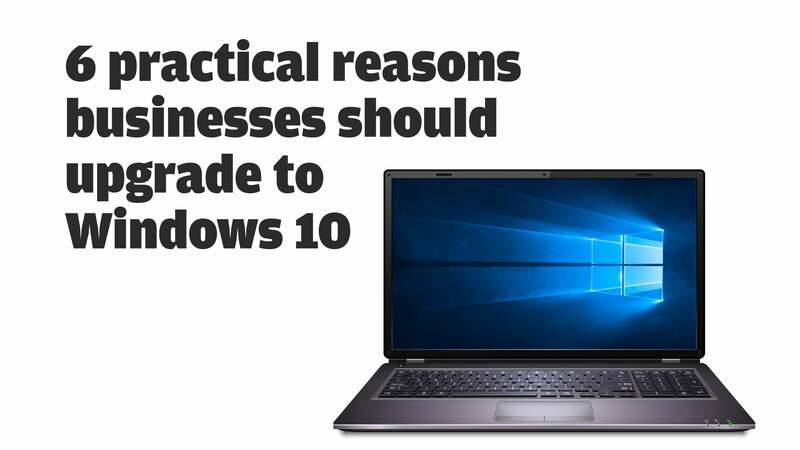 But she also raised the issue of the Windows 10 feature upgrades' release calendar. "If Microsoft is not realizing that (their) enterprise customers are having issues with the timing of the feature updates, then Microsoft is not listening to their enterprise customers," Bradley said in an email reply to Computerworld's questions, referring to the landslide vote for slowing the release cadence. Windows 10's upgrade tempo has gone through several iterations since mid-2015, when the OS debuted. Initially, Microsoft envisioned four upgrades annually. In 2015, it released the first upgrade, labeled 1511 using the company's now standard yymm format, about three and a half months after the original 1507. But then Microsoft issued just one upgrade in 2016, the mid-year 1607. Shortly after that, Microsoft announced that it was formalizing a two-times-each-year schedule, with March and September as release targets. Since then, it's delivered 1703 (April 2017), 1709 (October 2017) and 1803 (April 2018); it appears to be on track to release 1809 next month. 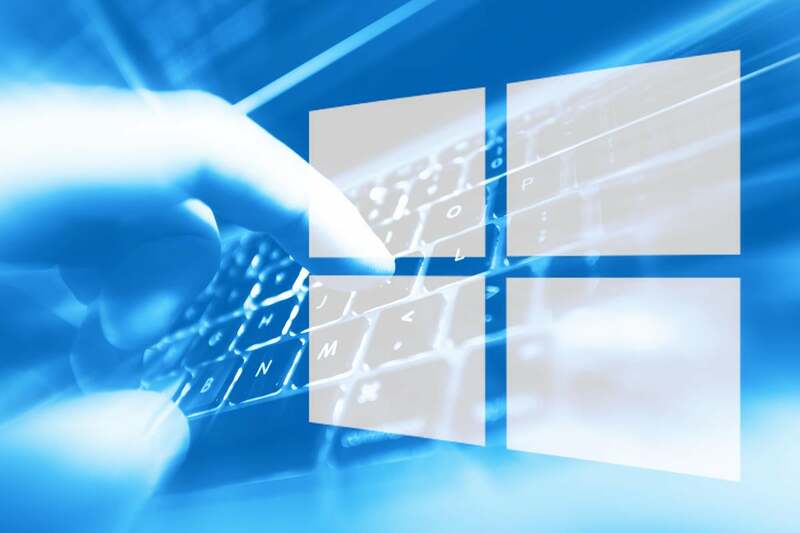 To complicate matters, for a time Microsoft extended support from the usual 18 months to 24 months for Windows 10 Enterprise and Windows 10 Education. Microsoft justified the extension - which ended with version 1803 - as necessary because "some customers" asked for more time to migrate from one feature upgrade to another. Gartner has assumed that Microsoft will not retreat from its two-times-a-year cadence but that it will be pressured, likely by or before the end of 2020, into making the 24 months of support permanent. While that won't change the release frequency, it will, Gartner has said, allow adopting just one upgrade each year. Bradley and her cohorts, however, would rather see Microsoft reduce the number of feature upgrades. "Twice a year is causing too much disruption in the management of technology," Bradley wrote several Microsoft executives in an Aug. 3 email she shared with Computerworld. "It's causing firms to not be fluid in their updates. It's causing too many firms to consider LTSB (long-term servicing branch) as a means to slow down the cadence."